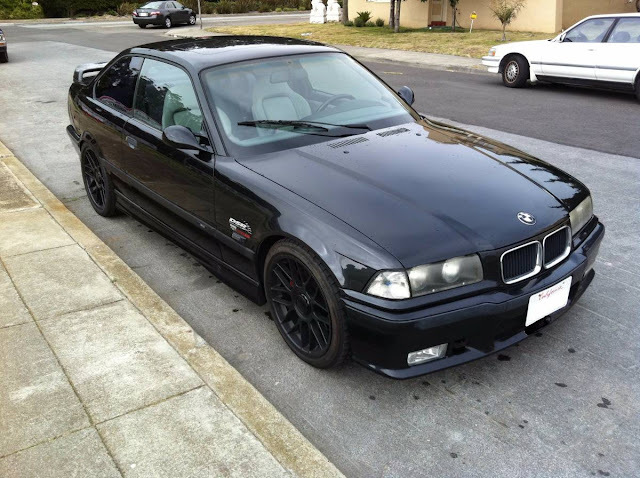 BMW's E36 generation M3 is a fantastic car in any condition and prices have been very reasonable since they depreciated. The only gripe you could legitimately support is that stock horsepower isn't much to keep up with the 300 horsepower Camry sedans that litter today's roads...but this next has something up its sleeve. 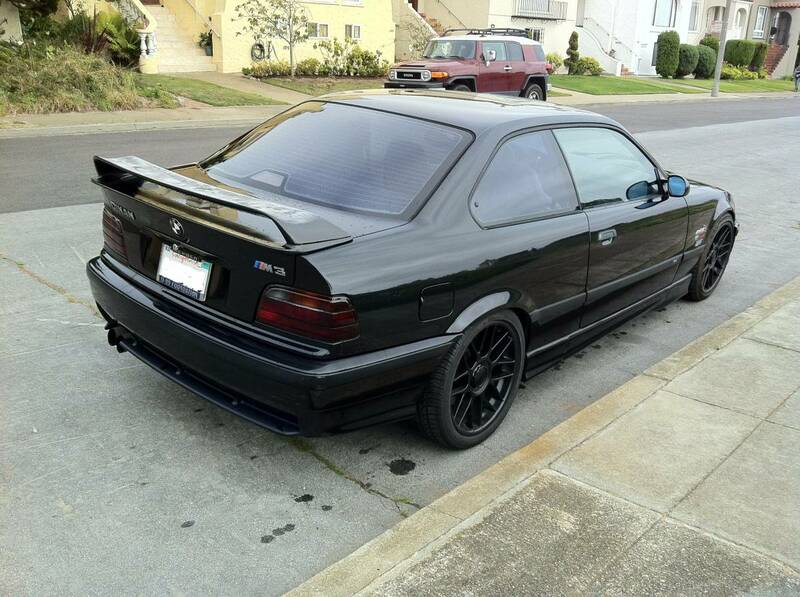 Find this 1995 BMW M3 E36 offered for $6,500 in SF Bay Area, CA via craigslist. Tip from FuelTruck. For Sale is my 1995 E36 BMW M3 with a DINAN Supercharger installed. Car is CA Smog Legal and passes with no issues. Also has BBS Lightweight 18" wheels that have been powder coated. I've had the car for approximately 7 years and it has been a joy to drive. 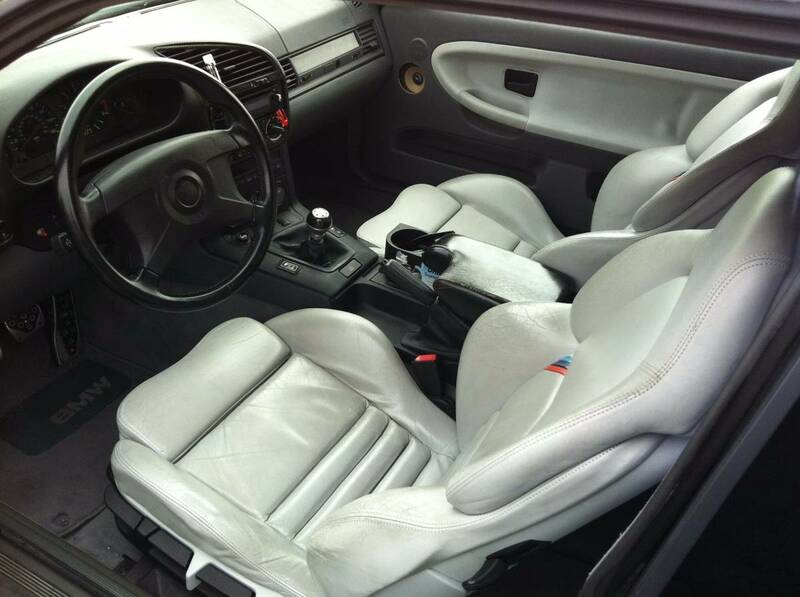 Car is Black with Gray interior and has a 5 sp Manual Transmission. Also has FK coilover suspension. This was my daily driver up until I bought a couple of more cars. It's been mainly sitting around parked for the last couple of years. Mileage is under 134K as of today. May go up as I still drive it from time to time. Interior is pretty clean, no rips or tears on seats. Headliner drooping and some interior door panels need gluing. The tail has been removed but I still have it and will include in sale. This car has a SALVAGE Title. I bought it like that and have never had any issues with it. I do not know the reason it was salvaged. Come by and take a look for your self. Everything works on the car. The SRS Light recently came on. Selling for $6500.